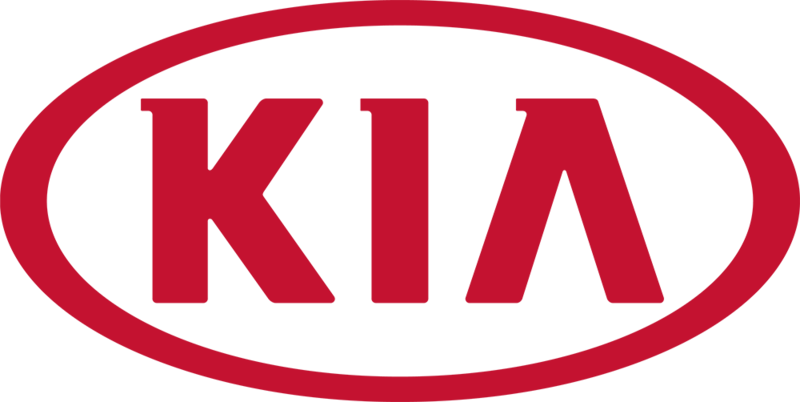 For any further information regarding our Roadside Assistance program, please contact our Customer Experience Department toll free at 1-877-542-2886 or visit our Contact Kia Canada webpage. Please click here for our roadside assistance claim form. Please click here for our first responders guide.